Prosecutors say a recusal would be against public interest and fly in the face of the law. U.S. District Judge Thomas Johnston gave parties until Jan. 30 to file documents about possible related subpoenas. Southern, Farrell, the company and four other officials face pollution charges. 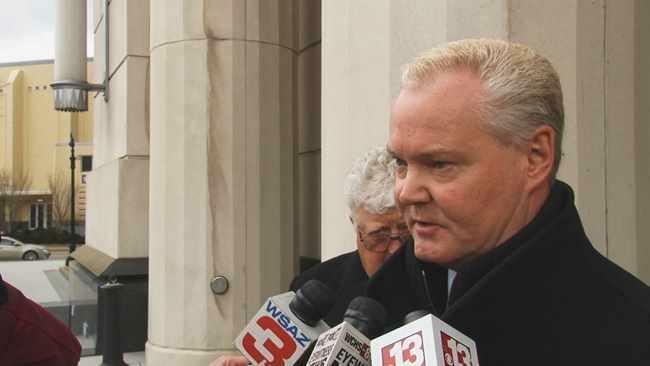 Southern also faces fraud charges related to Freedom's bankruptcy case. Johnston declined to delay several initial appearances and arraignments set for Thursday and Monday. 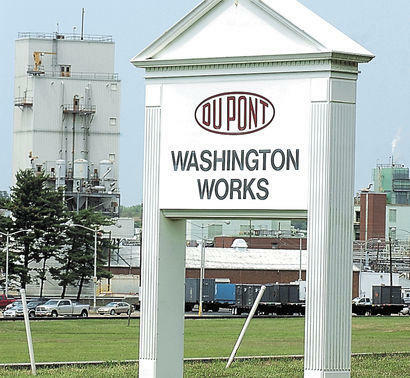 Dozens of West Virginia residents have filed lawsuits against chemical company DuPont for contaminating drinking water.